I popped into H&M recently and was quite pleased to discover that they have updated their make up range, lip products, eye shadows and nail polishes, so I picked up a couple of lip products and I must say they are not bad at all! 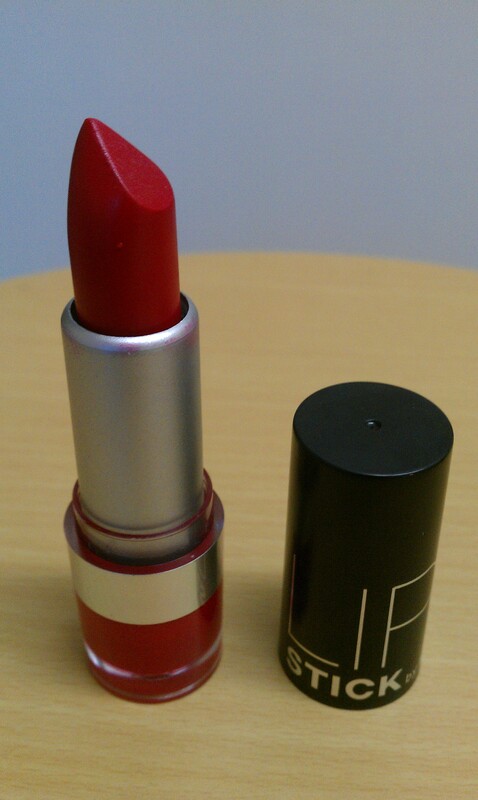 First up is the lipstick, which is a lovely shade of red that is blue based and excellent for my skin tone! 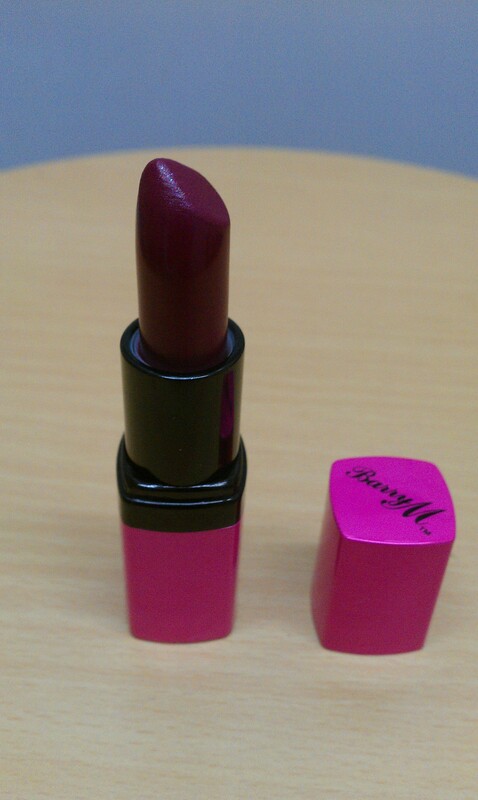 It is very pigmented and applies quite smoothly to the lips, giving them some amount of moisture. Available at H&M stores priced £3.99. 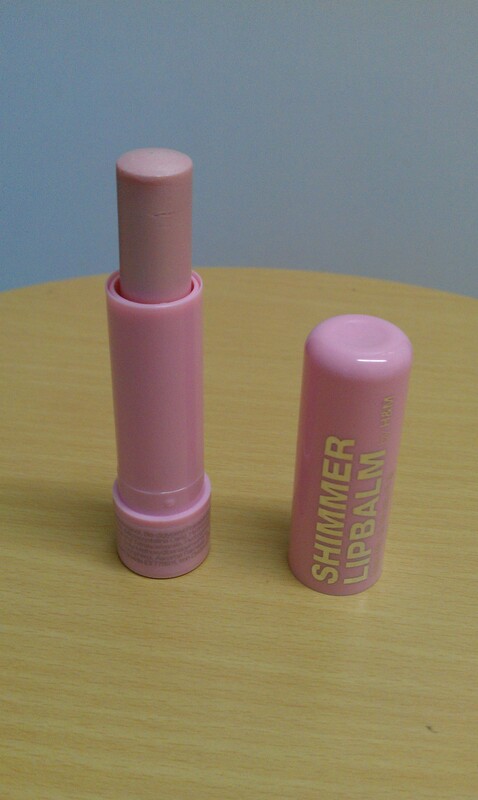 Above is the tinted Shimmer lip balm, which is a joy to use! It moisturises your lips, adding a lovely pearl sheen to them. 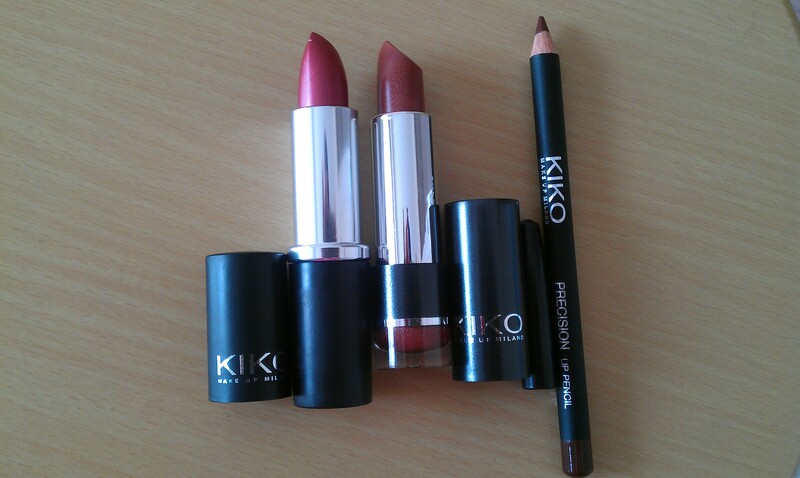 Can be used as a base to lighten darker shades of lipstick. H&M stores priced £1.50. 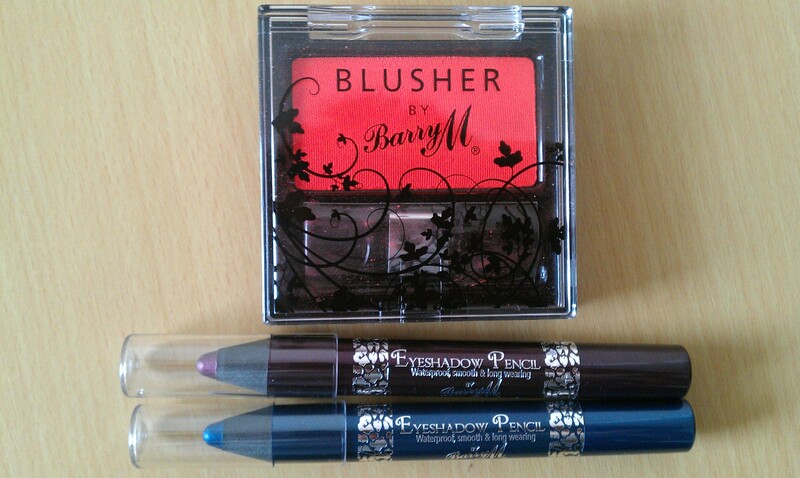 I have also been trying out a lipstick from Barry M’s new lip colour range, lipsticks infused with cocoa butter. The shade I have been using is no. 156 Vicious Violet (pictured above). 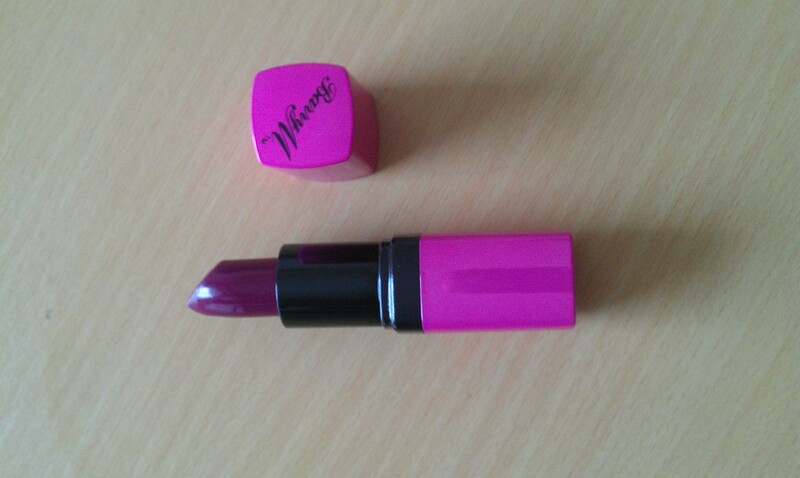 This is a highly pigmented violet colour. 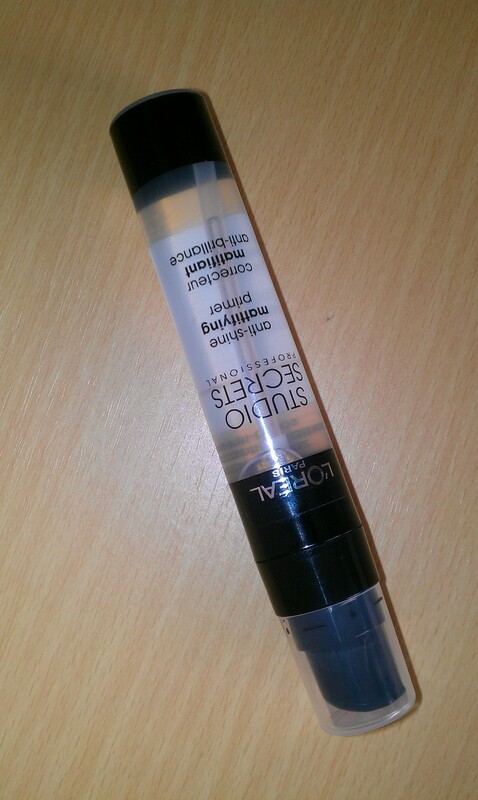 It has a lovely texture and feels quite soothing on the lips. I guess the cocoa butter is doing its moisturising duties! This lipstick is long lasting and can be quite hard to remove from the lips with just a plain wipe or tissue, so a good make up remover could be required. 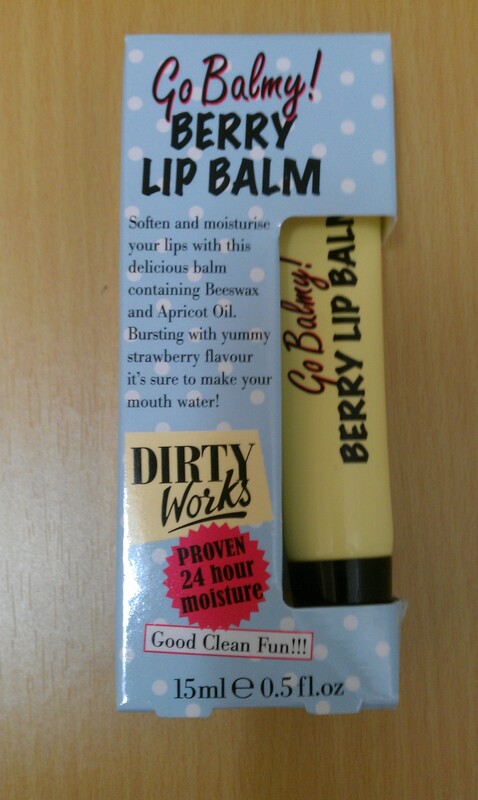 Available in 30 shades, priced £4.49 from Boots or Superdrug.